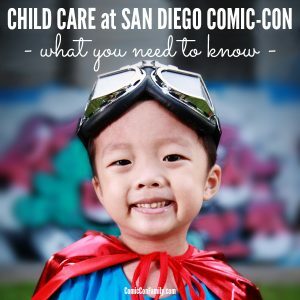 Attending San Diego Comic-Con with young children? 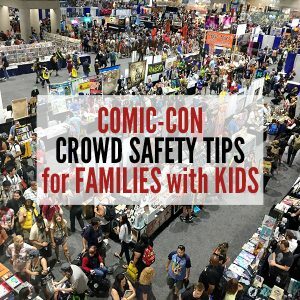 We’re sharing our crowd safety tips for families with kids. 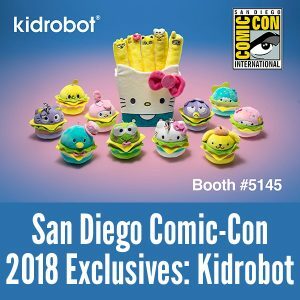 Heading to San Diego Comic-Con with your family? 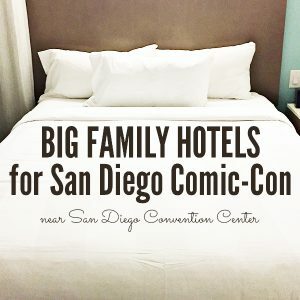 We’ve done the researched and pulled together a list of big family hotels for San Diego Comic-Con that are near the San Diego Convention Center and/or near the usual Comic-Con shuttle routes. 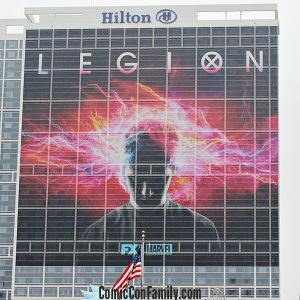 The Hilton San Diego Bayfront hotel wrap for Comic-Con 2017 is up and it’s from FX’s new show, LEGION! 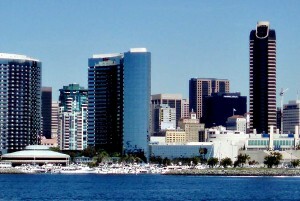 We’ve compiled over 10 Kids Eat Free Restaurants Near San Diego Convention Center for families! 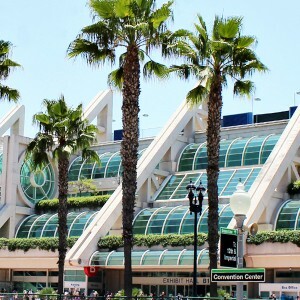 Whether you’ll be at Comic-Con, enjoying a baseball game at Petco Park or taking a vacation in the area, we’ve got you covered. 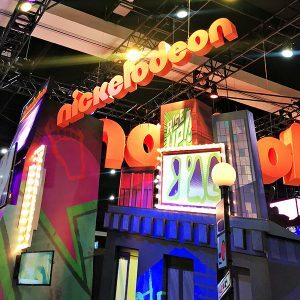 Looking for free things to do near Downtown San Diego? Our list shares a variety of activities that you and your family can enjoy — without spending a dime.